Post rut hunting can be very productive. Similar to the pre rut, it comes down to predicting when the deer are going to move and being in your stand when they do. Grant took the Trashman during the late season after a very cold front. There is a large cold front pushing through the Midwest. Ice is accumulating as I write this. These conditions have our eyes lit up here at GrowingDeer.tv! Some might say we are crazy for wanting to hunt the storm and its blustery conditions. 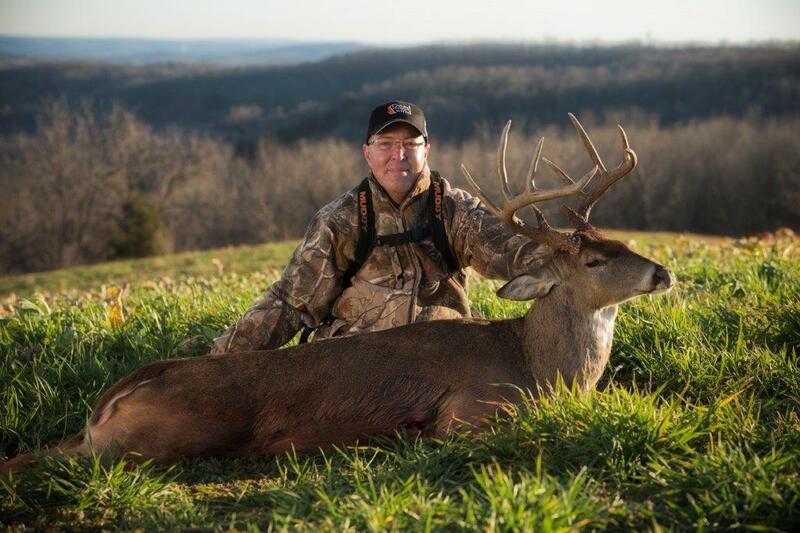 If a hunter can chum up enough intestinal fortitude to get out and tough the weather immediately before and directly following a large winter storm, you might just find yourself gripping a big buck’s antlers. Deer frequently have increased daytime deer activity just before and after abnormal weather. Many times before a large winter front I have observed deer moving to food in an almost frantic fashion. As a hunter, I would hate to miss that! Once the storm hits I usually stay in the warmth of my house as the deer are likely doing the same – seeking cover. Keep a watchful eye and when the first calm hours after the storm comes, head back to the woods and capitalize on the deer getting on their feet and moving to food. A winter storm can be a great tool to use for bagging your next hit list buck. Remember to hunt on either end of the storm. That’s what the GrowingDeer Team will be doing this week, and just maybe we can have a repeat of last year’s late season harvest of a hit list buck we called “Trashman” (watch GDTV 163 here). Good hunting and stay warm!